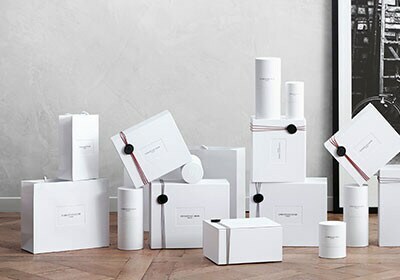 With Diorskin Forever, the House of Dior has explored different facets of a perfect complexion year after year. This season the House laboratories, experts in finish and wear, reinvent extreme correction with Diorskin Forever Undercover. 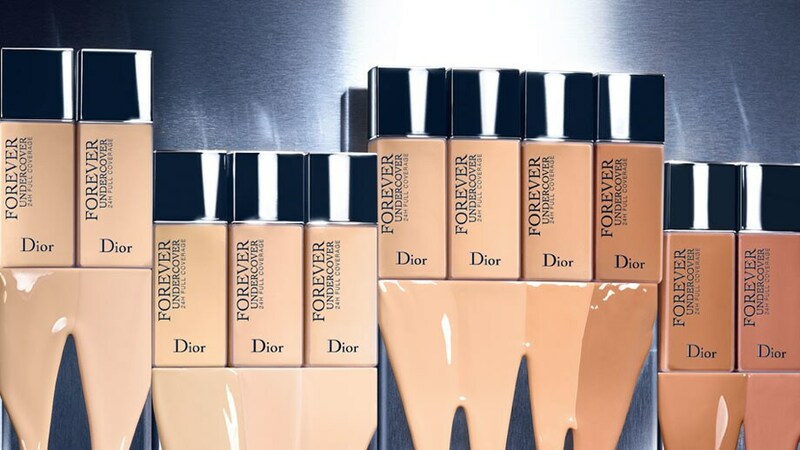 The Dior laboratories, experts in finish and wear, reinvent extreme correction with Diorskin Forever Undercover. 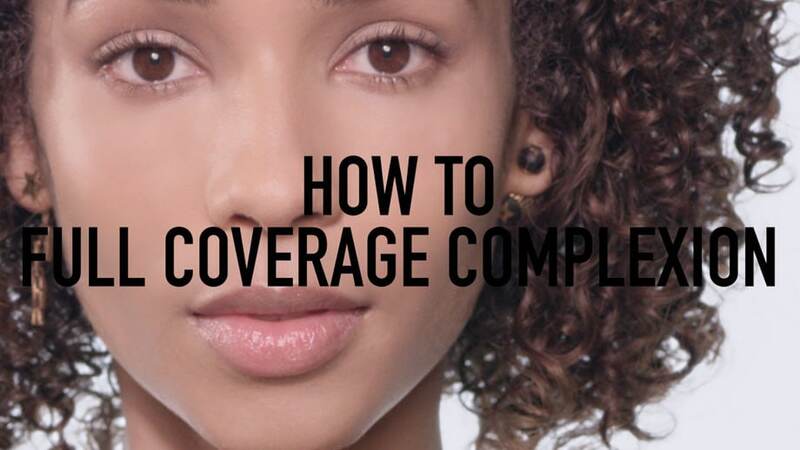 This water-based, high-coverage foundation combines maximum complexion control with a natural, true to life aspect for a no-filter, life-proof finish that lasts 24 hours*. 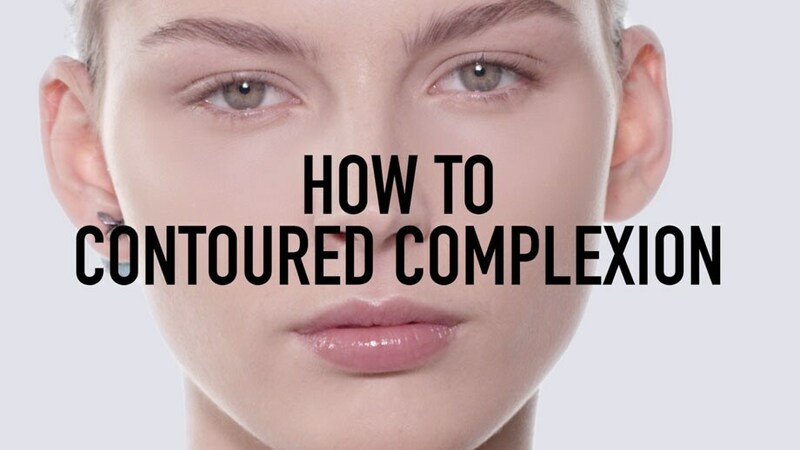 Dior Laboratories’ true expertise in colour enabled them to design 26 shades, from the lightest to the darkest, capable of blending perfectly with every skin colour. 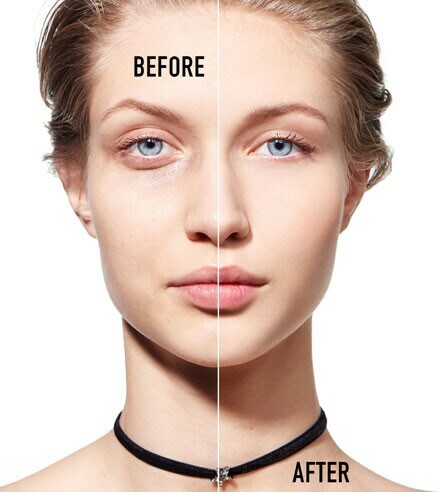 Get a full coverage complexion with the Forever Undercover routine: first apply Forever Undercover Foundation all over your face and then use a lighter shade of Forever Undercover Concealer to highlight any areas you want or conceal dark circles. 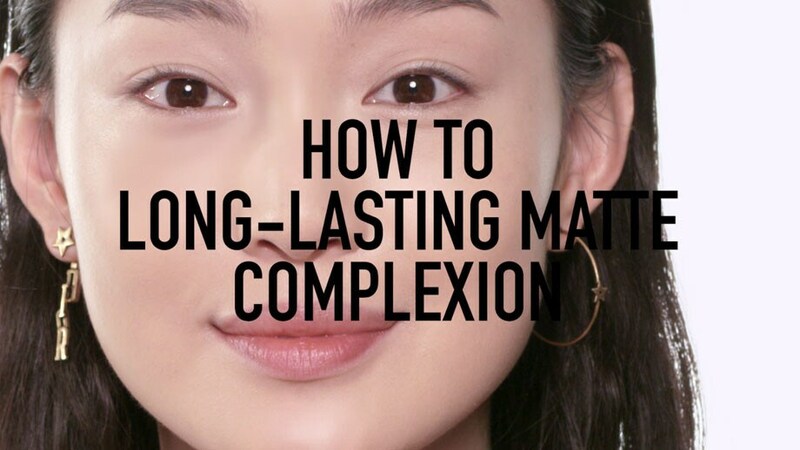 Discover how to get a perfect long-lasting shaped complexion using two shades of the Forever Undercover foundation to create a contouring effect. 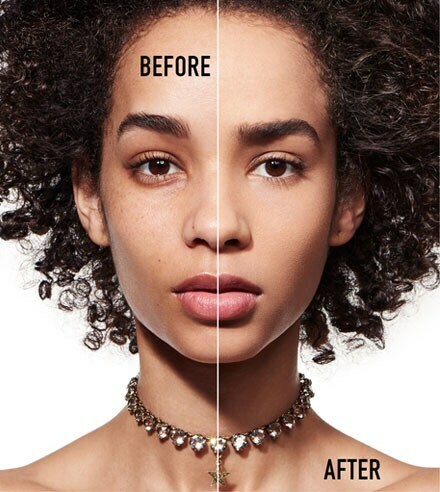 Get a perfect long-lasting matte complexion and extreme camouflage from day to night with Forever Undercover foundation: full coverage and seamless texture foundation!